Read 3 times. Last read January 15, 2018 to January 22, 2018. "Ready?" I asked with a grin. "Ready when you are," he replied, grinning back. 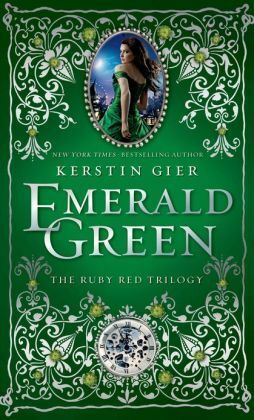 Sign into Goodreads to see if any of your friends have read Emerald Green.